Tasting Note: Brilliant straw yellow with hints of green. Lifted stone fruits dominate with background cashew and subtle hints of smart oak. 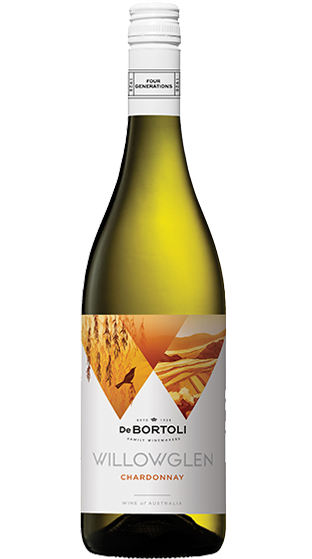 A generous wine, jam packed with fruit flavour, finishing tight with natural acidity and a lick of chewy French Oak.